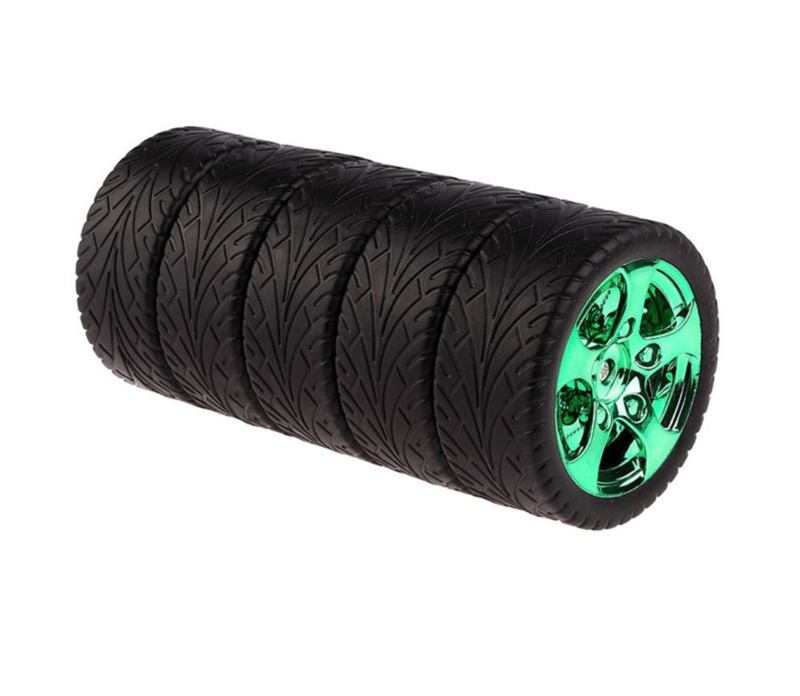 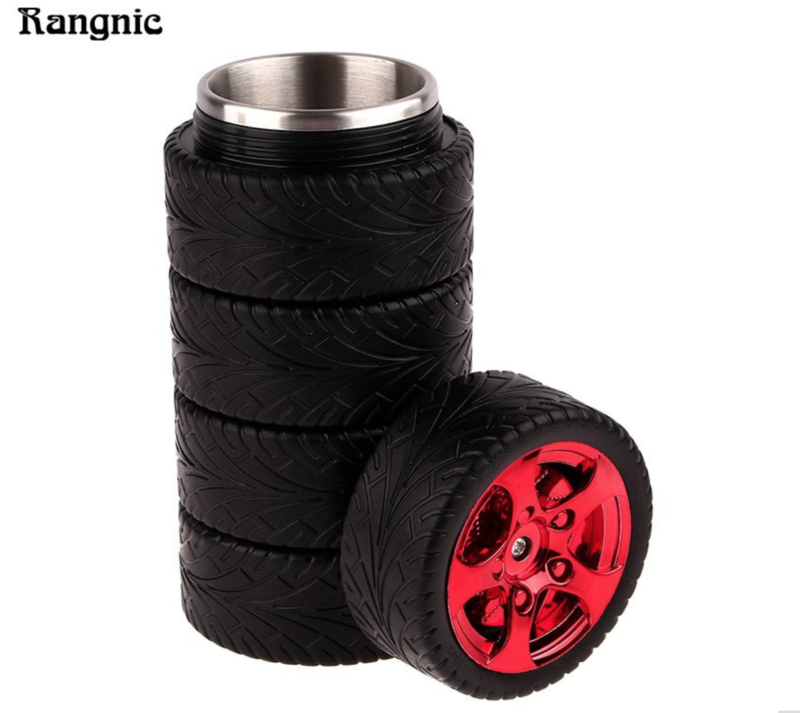 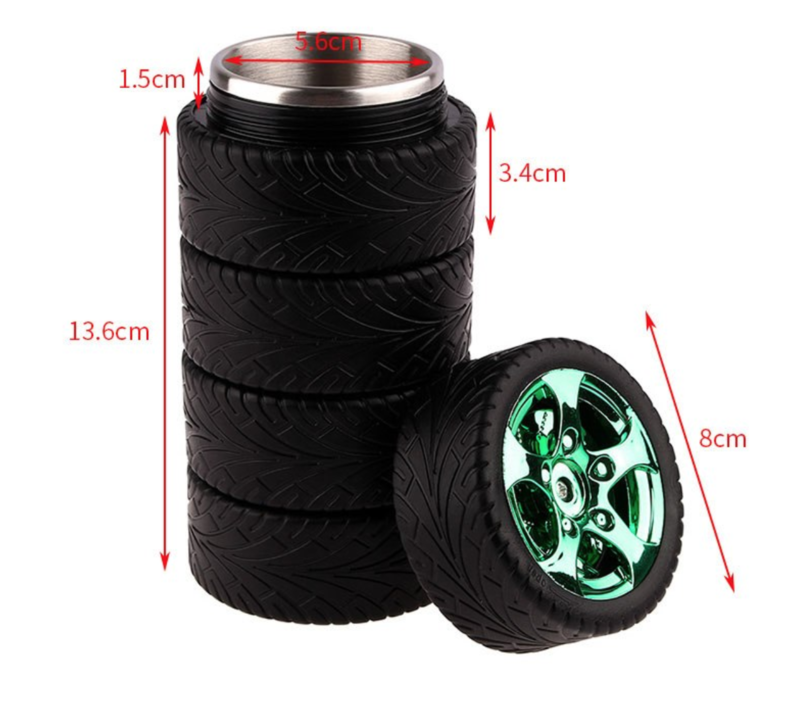 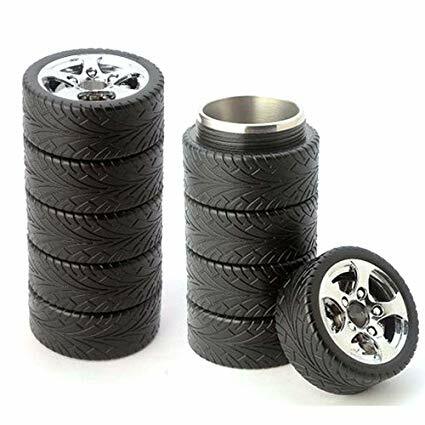 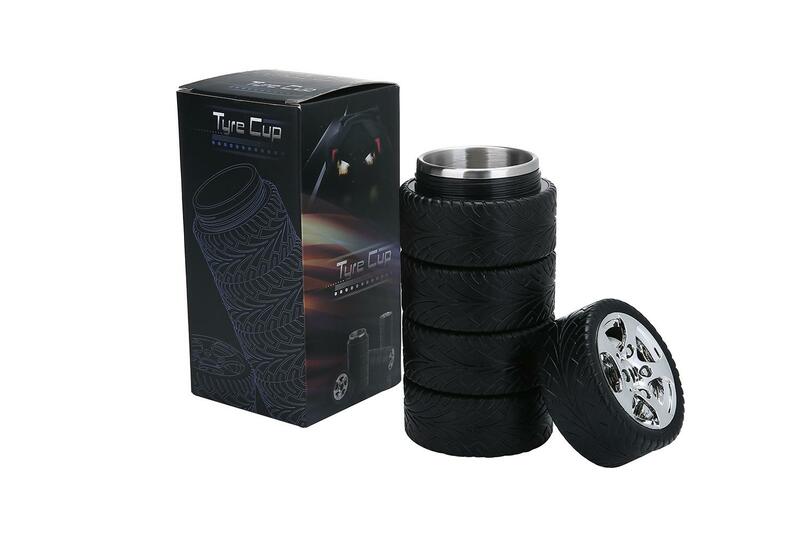 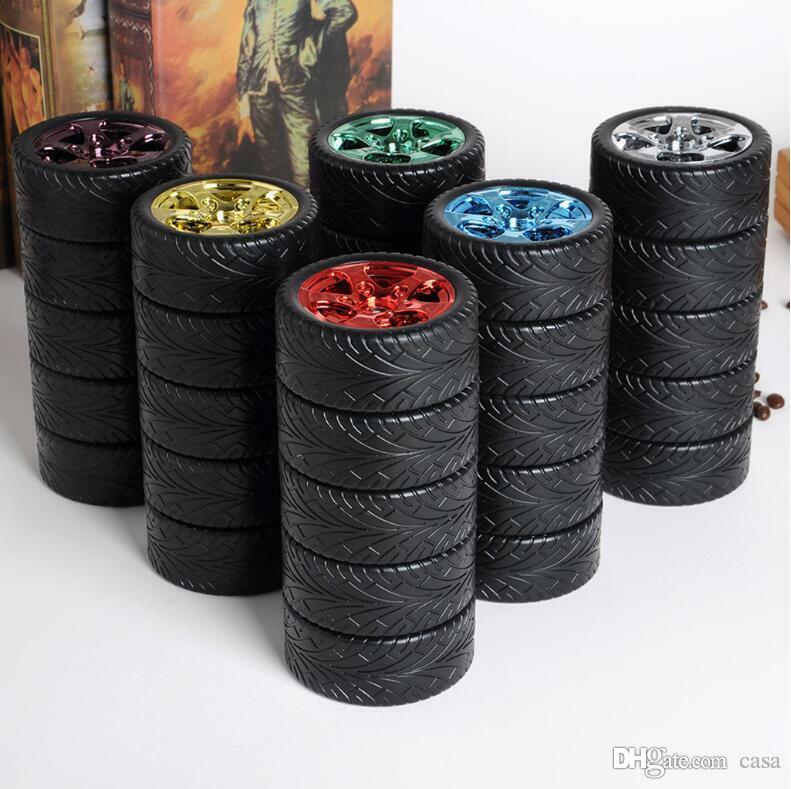 Our new 10oz Tire Mug is designed after the classic tire and perfect fit for all types of businesses that are in the automobile industry as it is a unique product that will definitely turn heads. 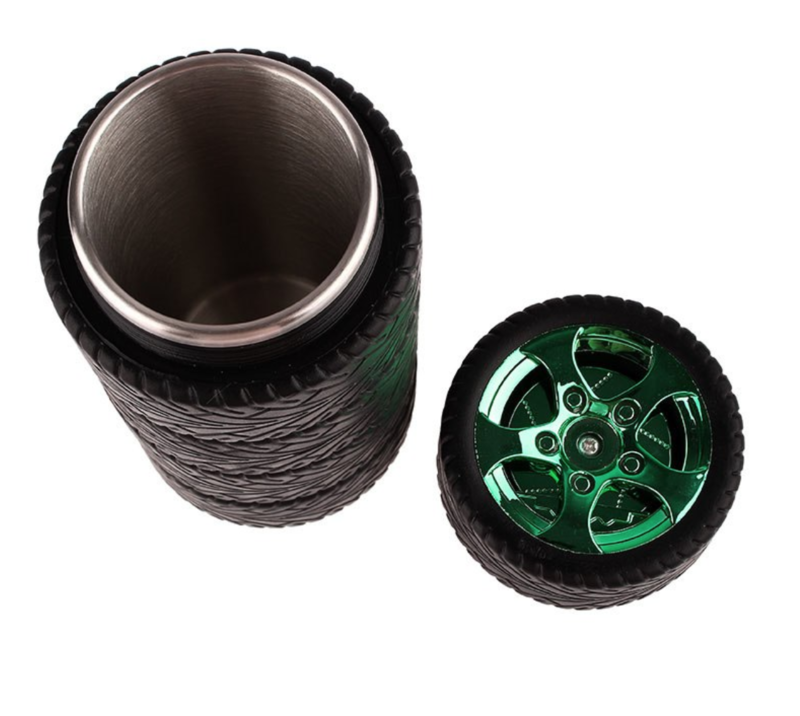 The outside of the mug is made out of food-grade rubber while the inside is high-quality stainless steel, and once you twist the cap on there will be no leaks so it's also great for hiking and traveling. 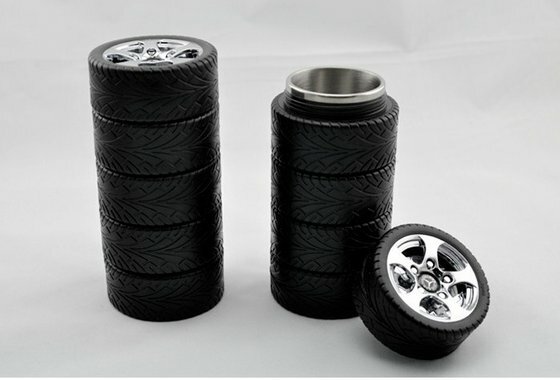 We can also customize the mug with the logo of your choice so that it matches your brand.